Alexander Dubček is well-known, so one might think; nothing new can be written about him. Is this true? Dubček is the symbol of the Czechoslovak attempt to reform communism that gained worldwide admiration in 1968. The invasion of Warsaw Pact troops in the night of August 21, 1968 set a brutal end to the Prague Spring. 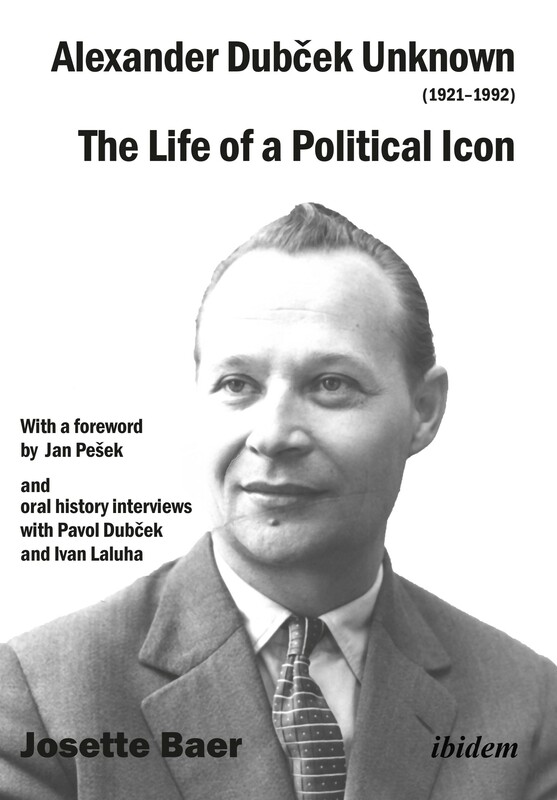 Josette Baer’s new biography focuses on Dubček’s early years, his childhood in Soviet Kirghizia, his participation in the Slovak National Uprising in 1944 against Nazi Germany and the Slovak clerical-fascist government, and his career in the Slovak Communist Party in the late 1950s and early 1960s. It offers new insights into the political thought of the father of ‘Socialism with a Human Face’, based on archive material available to the Western reader for the first time. Who was Alexander Dubček—a naïve apparatchik, an independent thinker, a courageous liberator, or a political dreamer? Josette Baer, born in 1966, is adjunct professor of political theory with a focus on Central and Eastern European political thought at the Department of Philosophy of the University of Zurich (UZH), Switzerland. She has published several books and peer-reviewed studies about Czechoslovak, Czech, Slovak, Bulgarian, Russian, and Macedonian political thought and politics.